Valencia – what’s not to love? Valencia is a city on the up, with increasing numbers of foreigners buying into its authentic Spanish charm and relaxed city lifestyle. The laid-back Spanish lifestyle, beautiful architecture, excellent amenities and a beachfront location are attracting a growing number of British and other foreign property-buyers to the Mediterranean city of Valencia. That house prices there are comparatively cheap compared to other fashionable cities, such as Barcelona, is the icing on the cake. Interest from foreigners looking for a city bolthole that they can also let to holidaymakers, through websites like Airbnb, is also on the rise in Valencia, located halfway down Spain’s east coast. These types of buyers typically opt for apartments, either in need of restoring or already restored, in the central districts of the city close to the main sights and old town. 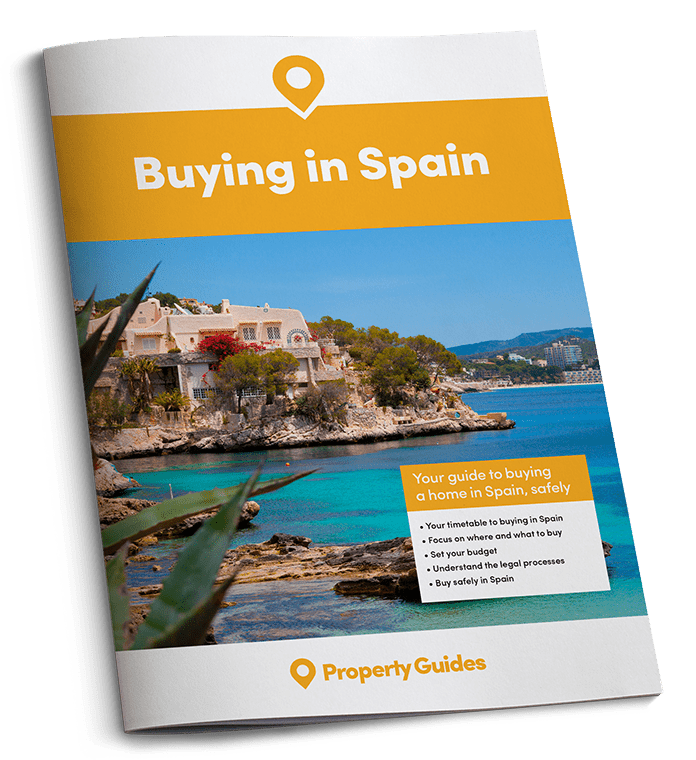 Rising demand from both Spanish and international buyers is expected to fuel a 3-5 percent average price rise in the city during 2017. This is a significant turnaround from the years following the 2008 crash, after which prices plummeted 45 percent and remained stagnant until a couple of years ago. Valencia – a city that just keeps giving! The balmy climate aside, Valencia’s appeal is multi-faceted. It has one of the largest and best preserved old towns, known as Barrio del Carmen, where Modernista, Baroque and Gothic architecture, including UNESCO heritage sites, fuse seamlessly in the district’s winding streets and charming squares. By contrast the City of Arts and Sciences complex, located on the seafront and, amongst other things, home to Europe’s largest aquarium, is a striking example of modern architecture, designed by local boy turned global “star-chitect” Santiago Calatrava. Valencia’s biggest party is Las Fallas, amongst Spain’s most famous festivals, which takes place in Valencia each March. The city can also lay claim to having the largest urban park in Europe, namely the Turia Gardens which occupies a former riverbed and includes all types of sports and leisure facilities and pitches. Getting around the city is easy, thanks to its modern metro system. If you fancy a weekend trip to get a feel for the city, Valencia’s biggest party is Las Fallas, amongst Spain’s most famous festivals, which takes place in Valencia each March. So where should interested buyers begin their property hunt? The trendiest neighbourhood is Ruzafa, which is part of the Eixample district. Ruzafa is popular for its central location, near both Barrio del Carmen and Turia Gardens, its choice of apartments in charming character buildings and its lively bar and restaurant scene. Two-bedroom apartments there start at around €100,000 if in need of restoration, or from €150,000 if they’re restored and ready to occupy. 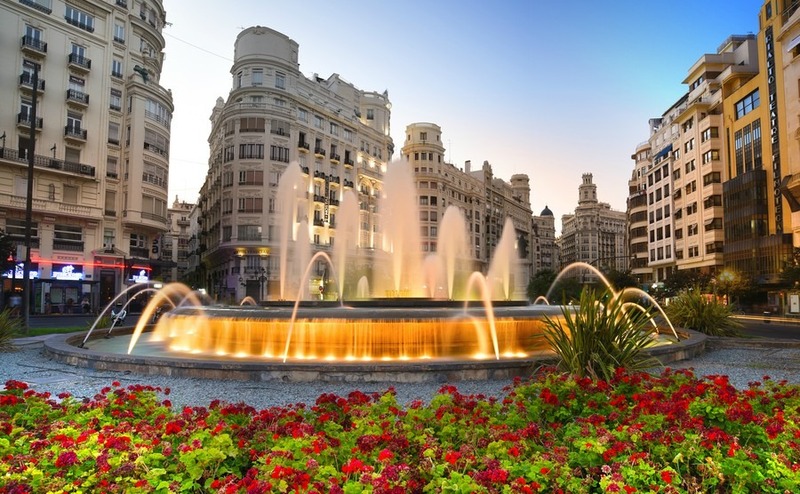 Barrio del Carmen and the neighbouring district of La Zaidia on the other side of Turia Gardens are also popular spots for character apartments, surrounded by historic buildings and monuments, making them ideal for letting to tourists. On the seafront, a buzzword in Valencia property circles right now is El Cabanyal. The old fishermen’s quarter, buyers there are snapping up and restoring run-down apartments and houses near the beach, driving regeneration in the area. Further up the beachfront is Patacona beach, a more modern area where new apartment complexes are more typical, with prices for a two-bedroom apartment with sea views from circa €250,000. 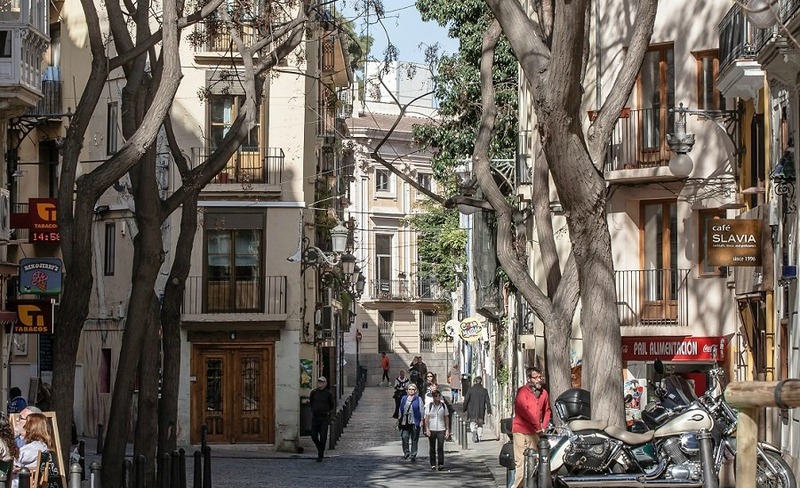 Outside the city, small towns connected to Valencia by the metro and rail are becoming popular places for foreigners to relocate to, in particular young couples and families preferring to be outside the city but still with easy access to it. L’Eliana, where detached villas on large plots are available from around €250,000, has a growing expat population, as does La Pobla de Vallbona and Lliria at the end of the metro line. Alternatively, around 40 kilometres south of Valencia is San Cristobel, a gated community with good value villas and still connected to the city via the metro at nearby Alberic town. 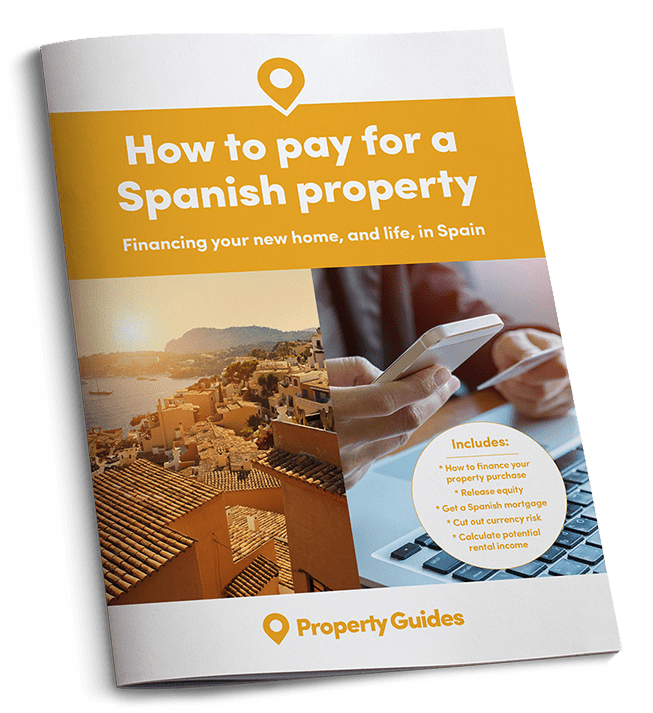 Speak to the Property Guides team for assistance finding your perfect home in Valencia.